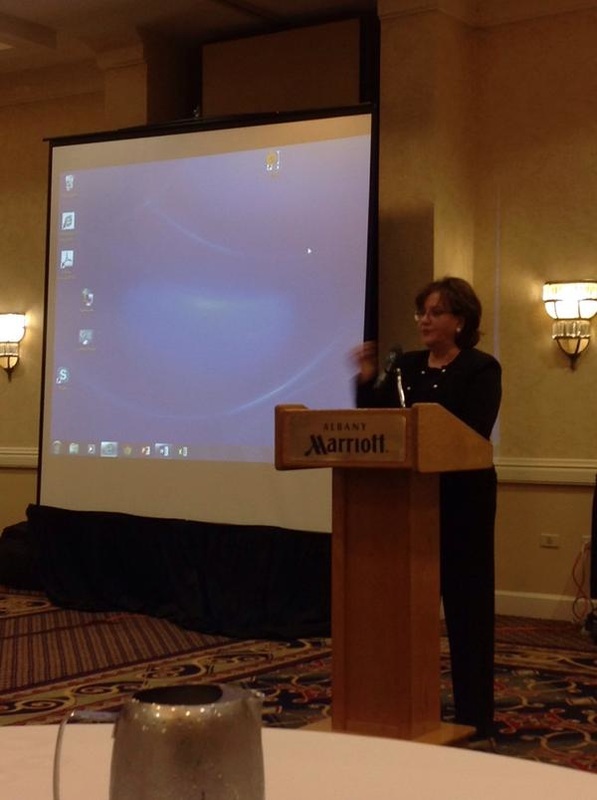 NYSED Commissioner Elia opens the September 2015 SCDN Meeting. 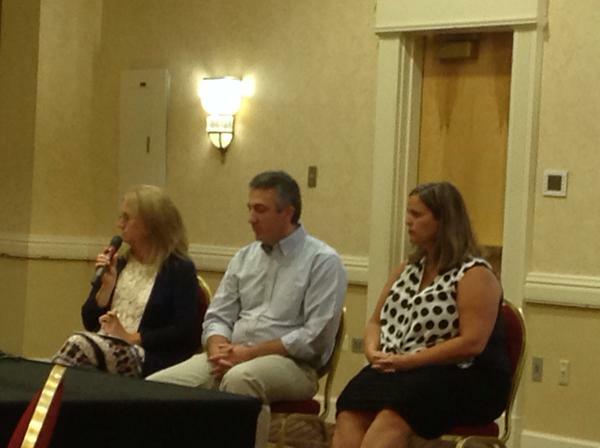 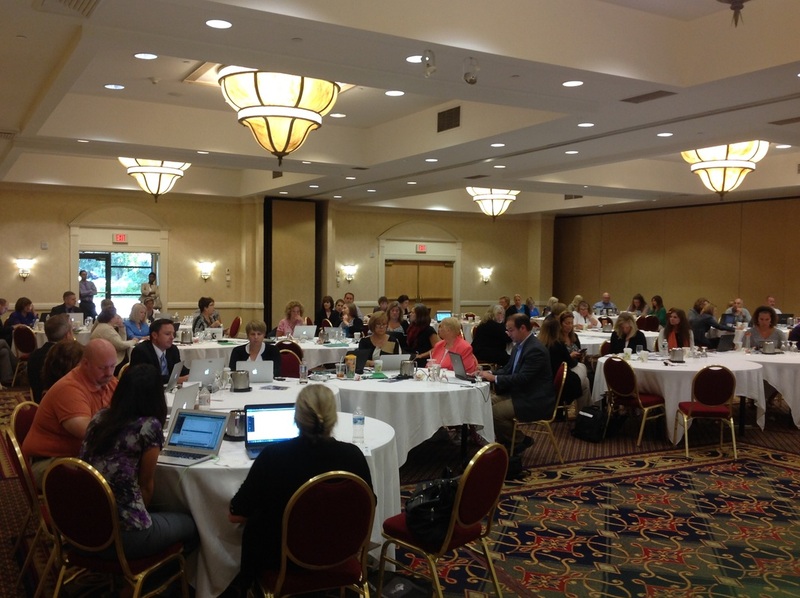 Panel discussion on implementing Standards Based Report Cards. 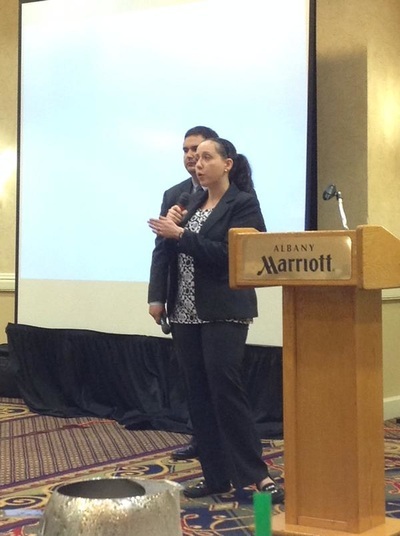 Yana Dushko & Alex Trikalinos from the NYSED Office of Teacher and Leader Effectiveness share APPR Updates.